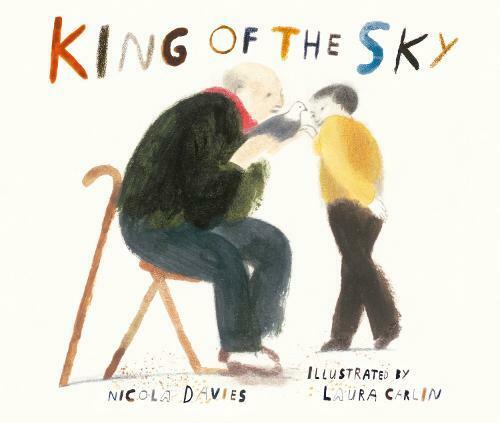 A breathtaking new picture book by children’s author Nicola Davies, illustrated by Laura Carlin, winner of the Bratislava Illustration Biennale and the Bologna Ragazzi Prize for Illustration. Starting a new life in a new country, a young boy feels lost and alone - until he meets an old man who keeps racing pigeons. Together they pin their hopes on a race across Europe and the special bird they believe can win it: King of the Sky. Nicola Davies' beautiful story - an immigrant’s tale with a powerful resonance in our troubled times - is illustrated by an artist who makes the world anew with every picture.